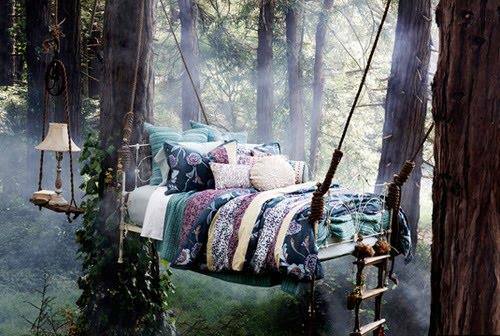 How wonderful would it be to spend a night in the tree tops in this beautiful bed? It would be so relaxing & just what I need right now! I have been super busy at work again but tonight I took some time out to go for a meal with friends. It was so nice to catch up with an old friends from work, just what I needed. I am very busy at the moment trying to get all my creations ready for the Vintage Fair. I am growing more excited by the day & I have a lot of ideas. 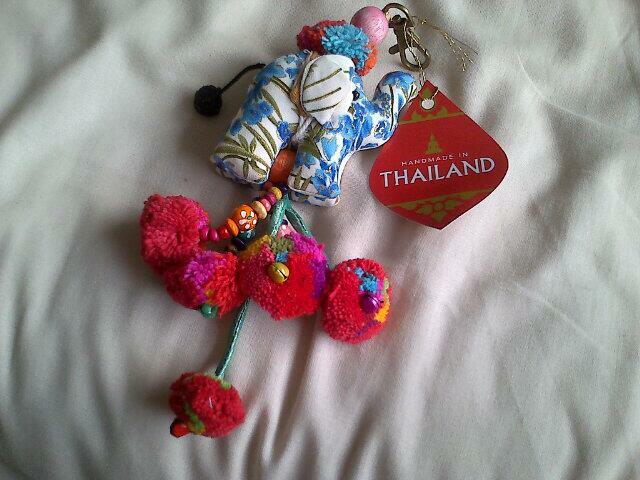 I also wanted to share with you a cute Bag charm I picked up. I bought it from TK Maxx for just £3.99. It is total my style & looks wonderful with a boho bag I bought in Gran Canaria. Oh that bed… what a wonderful night that would be.